I have to say that my new YA publisher, Boroughs Publishing Group, did not let me down with my new cover. They sent me a draft, took my advice for one tiny change, and voila. SCHEDULED RELEASE FOR STRAWBERRY SUMMER: JULY 10TH 2015. 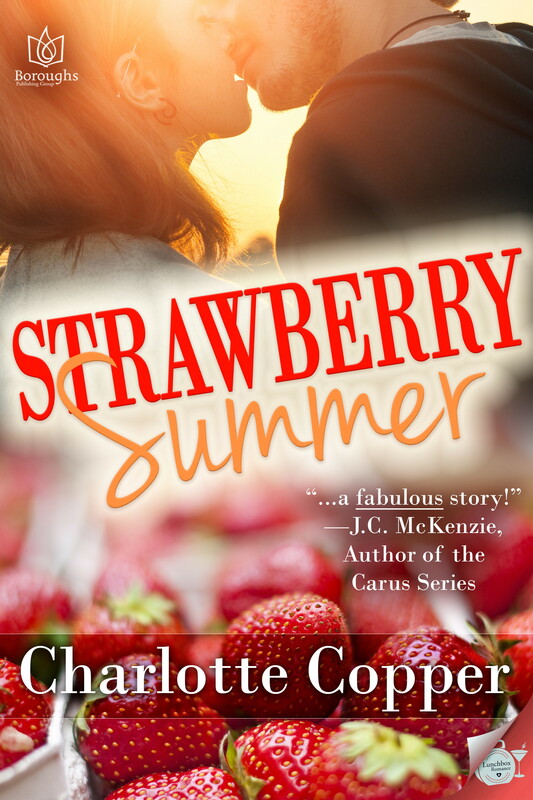 This entry was posted in Boroughs Publishing Group, Charlotte Copper, Contemporary Romance, Romance, Strawberry Summer, Young Adult by Charlotte Copper. Bookmark the permalink. Thanks Mary. I’ve very excited.